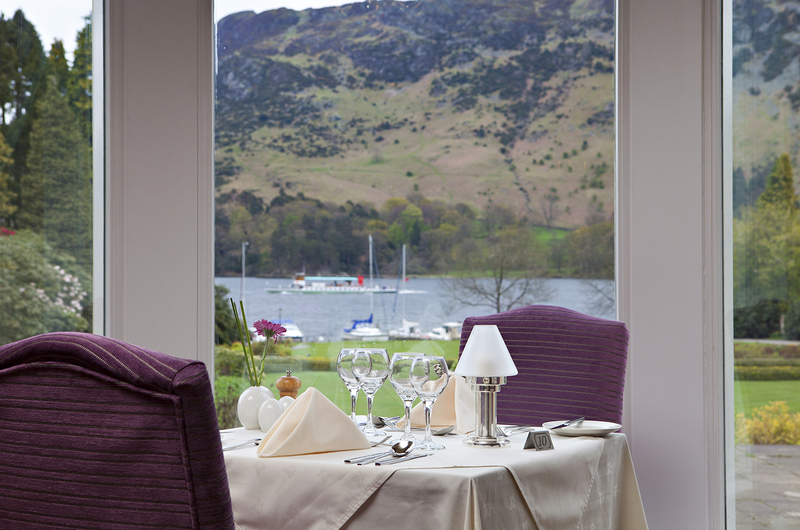 Enjoy a delicious 4 course lunch plus coffee in the Lake View Restaurant and receive a free gift for your Mum. Or treat your Mum to a delicious full afternoon tea in the Orangery with a free gift for Mothers. « Hoedown in Ramblers Bar!